Our sales team has been working with numerous bulk electronics purchasers both locally and internationally. Our retail-ready options come backed with an iron clad 30 day warranty. 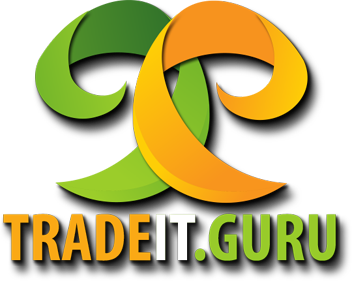 Save up to 10% on all bulk purchases with a TradeIT wholesale account! I accept the TradeIT Terms of Service policy.